Here’s an opportunity to evaluate how you are looking after your business brand. If design is not your profession, hire a professional. Review your brand and it’s purpose regularly (every 6 months). Apply brand rules across ALL aspects of your business. Apply brand rules ALL the time. Be consistent and stick to a single solution. Call us NOW to apply these tips, and more to your business. Or email us, or see our website for more info and tools to help you. 7 Tips on Why Branding? First of a series of tips for business on branding and design issues. If you relate to these, and want to know more, call us now to make an appointment. Comments and opinions also most welcome, don’t be shy. Your client’s perception of your business is based on how they see you. They “see” you at every contact point with your business. This impression is created in a second. Their perception is often unconscious. This perception is often not a considered decision. To your client, their perception IS reality. When this perception is positive, potential sales become clients, and clients become advocates. Why are the best businesses watching their branding? Again, call us now for an opportunity to discover how your brand is working for your business. Trees and Unity – now on subscription! It was a year ago on this blog that I wrote about trees and business branding. 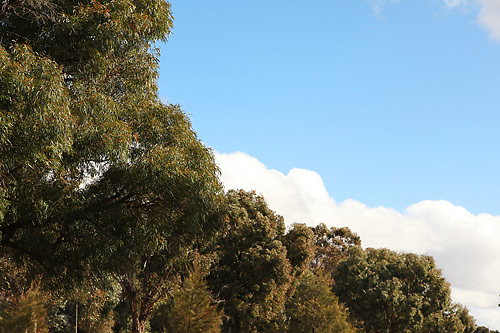 The topic came up from an article in the local press about preserving the valuable iconic street trees around Canberra. The need to audit, manage, understand and maintain the resource, as the critical identity of the city, struck a cord with me. 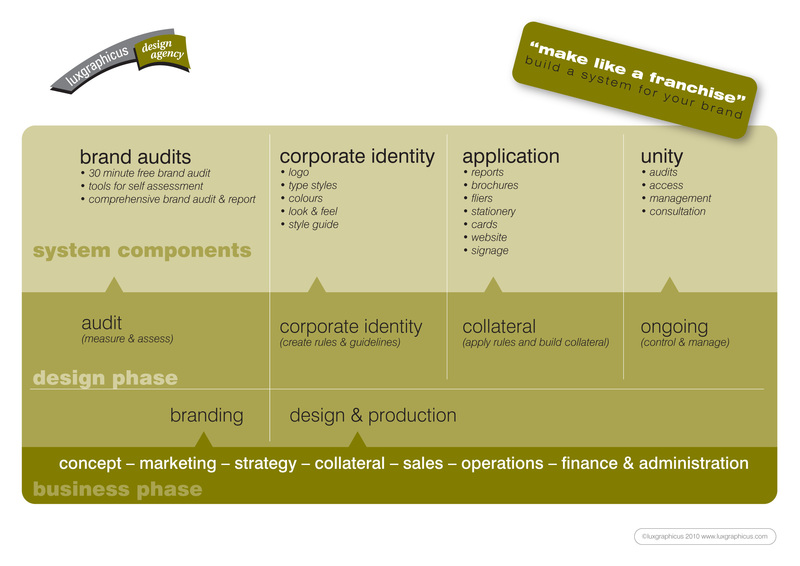 In business, the identity of the business is a critical resource which is often neglected. Not through a deliberate act, but as the result of a lack of process. How can the identity be looked after? Like the trees of the city! Through a process of audit, manage, understand and maintain. A process driven by an expert in the field. 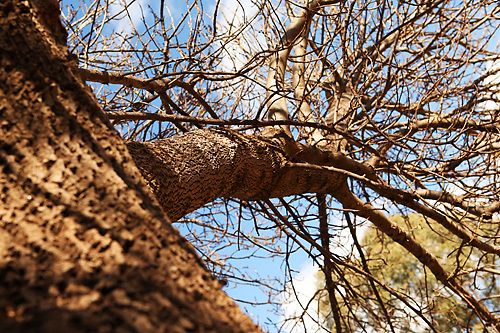 Does the expert need to water and prune the trees? Not really. They may be needed in cases of emergency or particularly tricky or unusual circumstance. But generally they should be the ones auditing and recommending approaches. Some expert work will need to be done at certain stages, but much of the process is maintenance. Routine stuff, which will make sure the resource is looked after. But which is routine and which requires the critical input of the expert? The process should prescribe this. The audits, recommendations and understanding of the expert will set up a system which can be followed. Luxgraphicus has such a system for business. It allows for the management of the critical resource, the identity of the business. Through audits, understanding and management, the identity is looked after. Sometimes by the expert designers at Luxgraphicus, but always by the business itself. how are you looking after your iconic resource? And this is not a one off action. It is a process. Continuously and regularly applied. This ongoing nature of the process means that the best way to offer this service is by an ongoing subscription. And now, Luxgraphicus clients can subscribe to “Unity”, our brand management service, on a quarterly subscription basis. The best businesses are watching their branding. Make it an easy process by subscribing to “Unity” with Luxgraphicus. I realised today, probably belatedly, that I like making shiny things. If something isn’t shiny, then I like to make it shiny. It doesn’t need to be shiny, it just can be shiny. 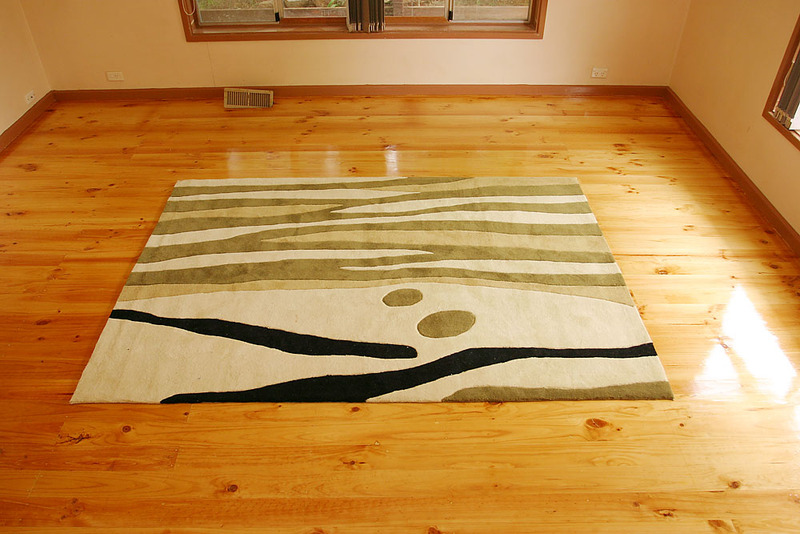 Recently I polished the floorboards in our lounge room after ripping up the awful old carpet. I really enjoyed the process. The filling of holes and cracks, the sanding, the numerous coats of varnish with more sanding between each. It’s now shiny! It looks great. People like to come into the room and walk on the floor. It adds amenity to the space and value too. The floor isn’t a better floor now. I haven’t made it stronger, or more useful as a floor. But people perceive it’s value as greater. I’ve also just made some wooden boxes to hold camping gear. (holiday activities you might notice) I’m very keen to add some more unnecessary coats of varnish to these too. It is sure to give them added value, plus I like sanding and varnishing, and looking at shiny things. Making things look and feel shiny, or more polished, or professional, or targeted, or appropriate, or even just easier to read, gives the underlying material more value. Our old lounge room floor was just as good a floor before its makeover. It stopped us falling through to the dirt underneath. We could walk on it, put our chairs and TV on it, but it wasn’t as valuable. We didn’t enjoy walking on it. We didn’t want to show it to our friends. Others didn’t comment on how good it looked, wished they had one just like it, or contemplate doing the same themselves. Designers like to make things shiny. The basic content, the marketing messages, the delivery method, they may all be created by others and be just as strong, but when a designer polishes them into a beautiful shiny thing, people want to look at it, they want to have one too and they want to show it to others. Make your stuff shiny too and others will want one just like it. I’m off to put the next coat of varnish on my wooden camping boxes.